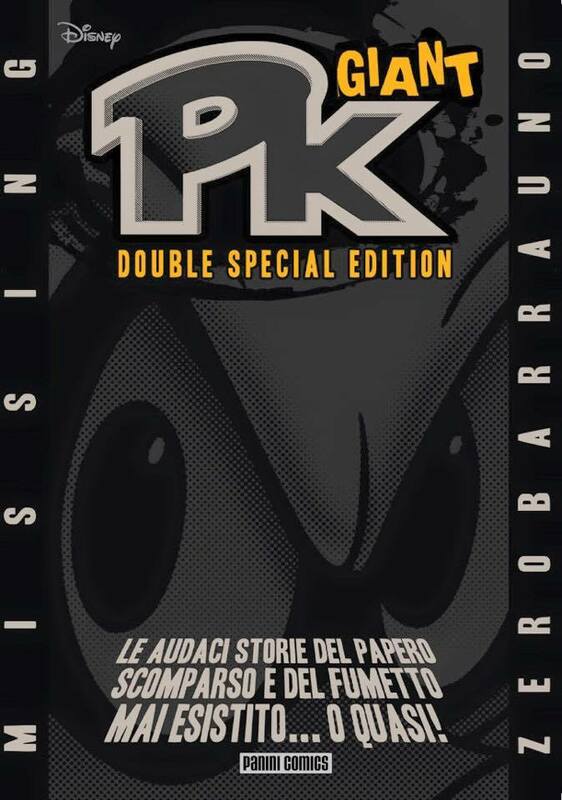 So, Panini just announced a new PKNA reprint: PK Giant - 3k Edition. It's going to be a monthly(starting from November , containing original editorials among which the Third Millennium edition of the PKM@il. Also, more Bertoni. A variant cover will be available for the first issue. So, just another re-release of the old PKNA-stories ? That means we probably won't get new PKNA stories for at least 53 months, doesn't it :/? Nah, it's just to introduce the new readers. All new covers for these stories. Nice. By the way, that small icon of PK in the upper left corner is totally from the new "Potere e potenze". As far as I understand the picture from the op, it's just the first issue that gets a new cover. Yeah, I think Yoshi is right. It's quite fun how you can understand quite a bit of written Italian just because you know a bit of French. Mmh no, probably every issue will have a new cover. All the new covers revealed so far. I got confused at first because I was like, "Wait, issue number two is not Winds of Time", but then I realized that they are now numbering from 0/1, so now all the numbers are going to be wonky. But these covers are nice, though I had a very deep conversation with an Italian friends on how they made The Raider look so damn deranged. But still, they're all refreshing. Maybe I will buy these if I find them sold on like Ebay or something. 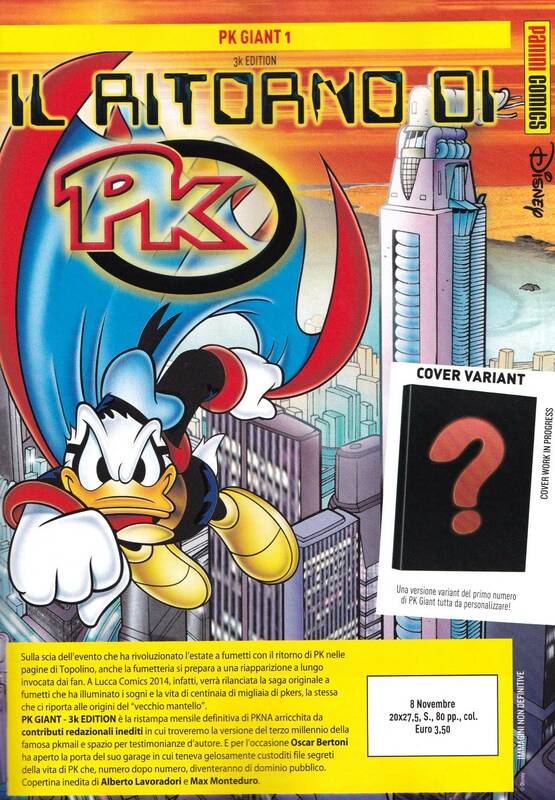 Especially since we have the PKMail reprints. They don't have PKMail reprints. They have a new mail editorial. "The bold stories of the missing duck and the comic that never was... almost!"